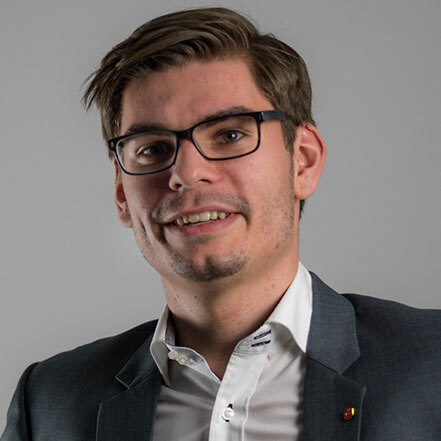 CEO of e3N GmbH & Co. KG. Magento since 2009. Focused on requirements analysis and e-commerce strategy consulting.